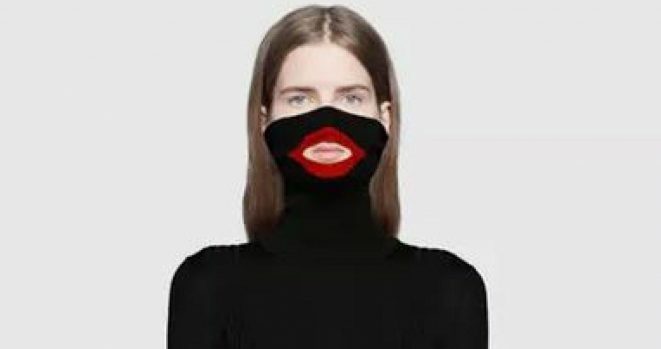 Gucci Pulls $890 “Blackface” Sweater after another round of backlash for the brand; for not using good judgement and racial sensitivity. Gucci has stopped selling a sweater that resembles blackface. The black turtleneck pulls up to cover the face with a red lip outline. The sweater was priced at $890 before backlash caused Gucci to pull it from stores and online. In a statement, Gucci apologized for “the offense caused.” They also said, “We are fully committed to increasing diversity throughout our organization and turning this incident into a powerful learning moment for the Gucci team and beyond.” Last year Prada came under fire for the monkey key-chain accessory too. This is getting really tired.